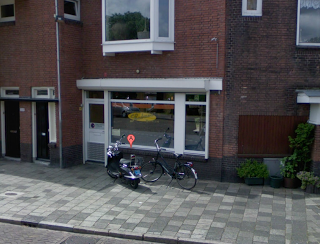 Small and cozy coffeeshop, with a friendly staff and sympatic visitors, mostly local people of Haarlem. Weed, hash and coffee prices are average nothing shocking, good quality and tasy white widow tried here, maybe you can leave a comment if you have smoked some other strains here,thanks! Check the comments about coffeeshop Sandman in the comments section at the bottom of the page!